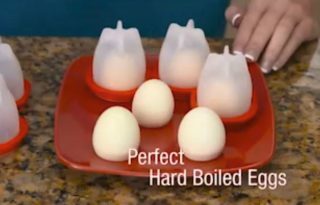 Sponsored Links Egglettes Egglettes are silicone pods that can be used to hard-boil eggs without the shell. 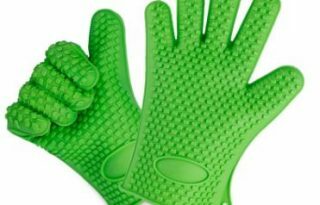 OXA Silicone Cooking Gloves The OXA Silicone Cooking Gloves allow you to handle food directly without using a potholder or oven mitt. 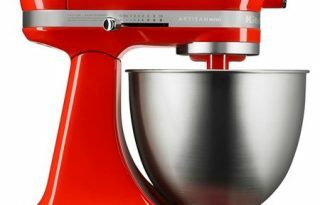 Read our OXA Silicone Cooking Gloves review. 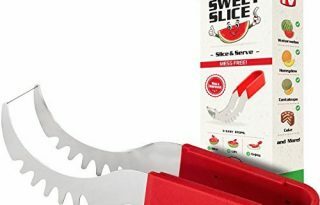 Sweet Slice This slicer is a kitchen utensil that cuts and serves watermelon, cakes, and other melons perfectly every time. 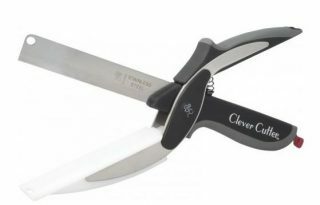 Read our Sweet Slice review. 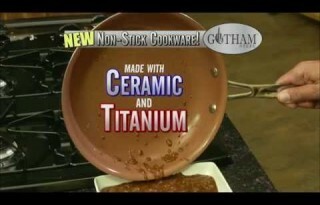 Gotham Steel Gotham Steel is a non-stick cooking pan made with ceramic and titanium.